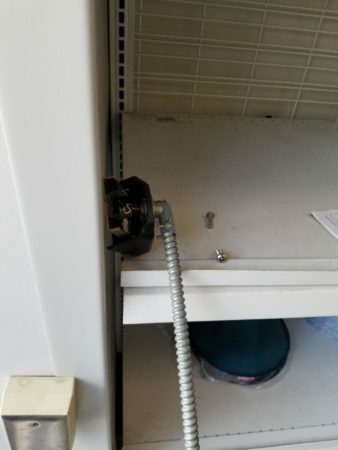 That’s another proof that you can not trust an unlicensed locksmith. 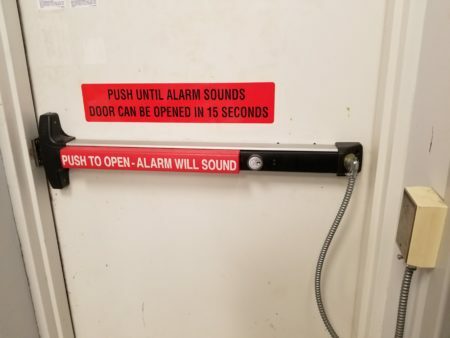 So I get a call to come out and inspect an alarmed delayed egress panic device that is no longer sounding. Upon inspection I find that the battery had been completely cut out by the previous locksmith trying to sell them a new crash bar. 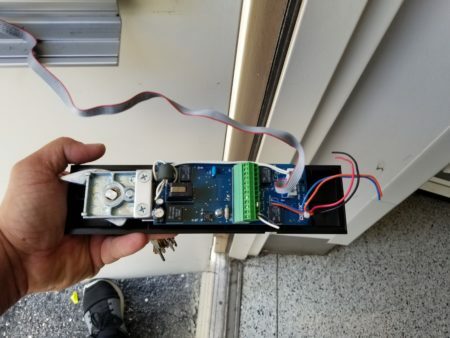 Previous PostPrevious Are Home Security Camera Already Useless?